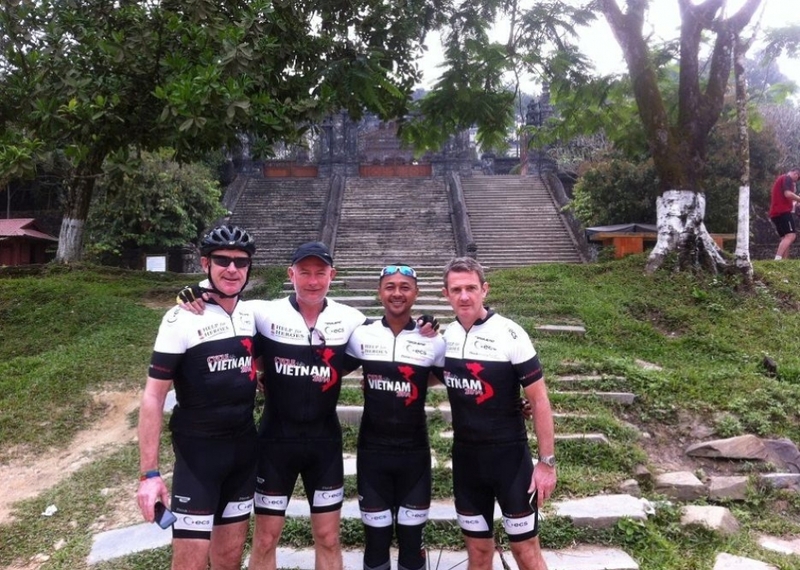 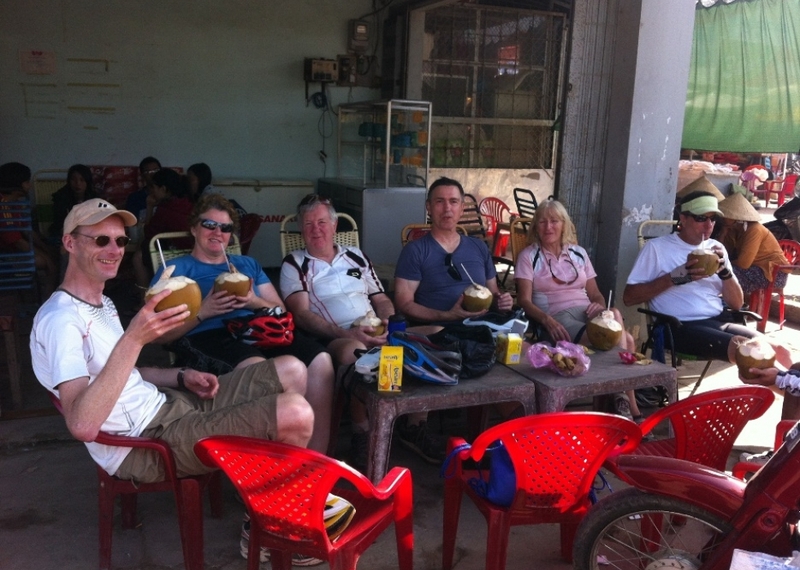 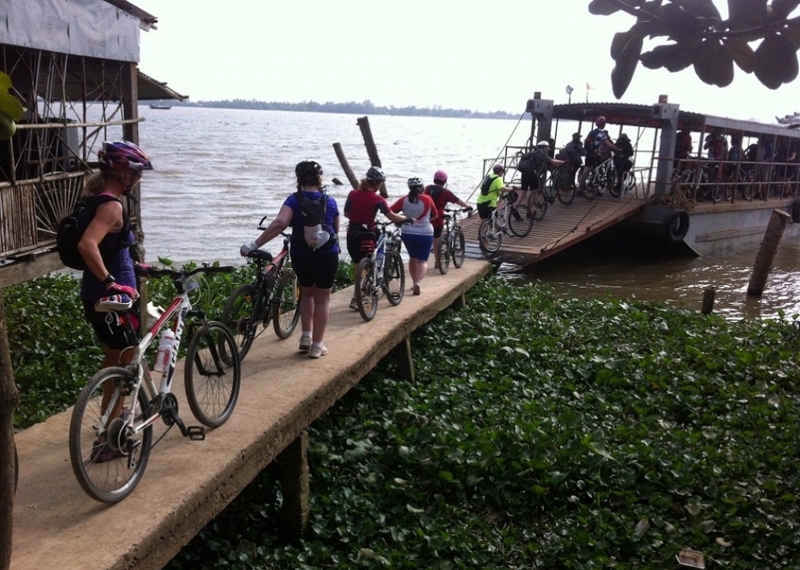 Vietnam Adventure Cycling Tour is celebrating 4 years in 2015 run by Tour guide name Sene who have passionate on cycling and experience on Cycling guide in Vietnam- Cambodia -Laos in Indochina region for many years. 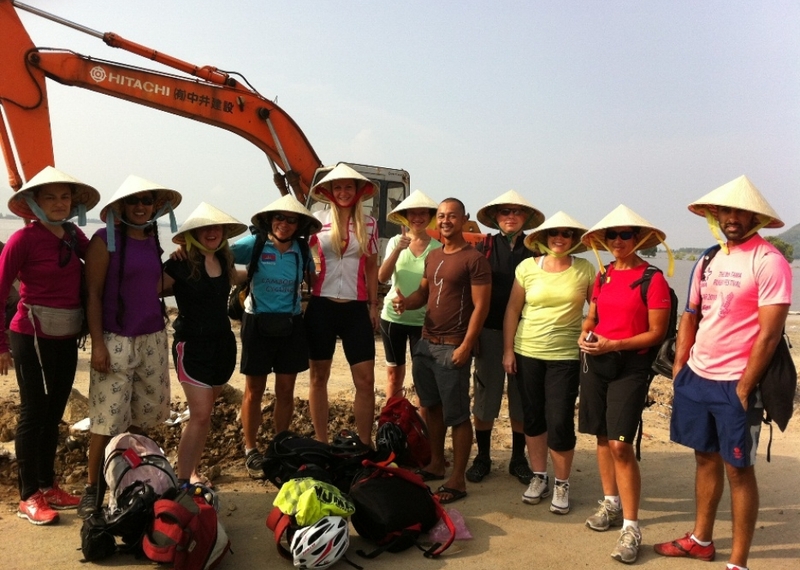 Vietnam Adventure Cycling Tours aim to provide a day life adventure tour, allow for all traveler to see the real countries in Indochina region. 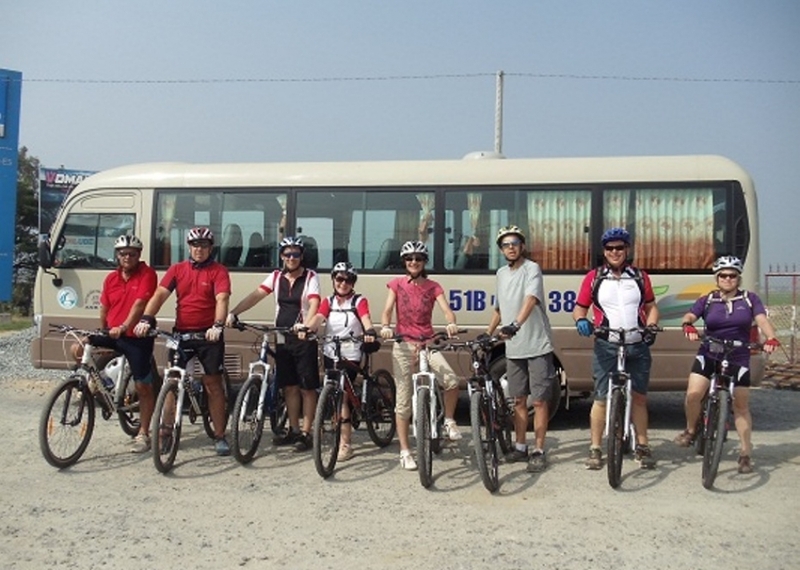 Mostly, our cycling route is the country road, the dirt road, and the back road.All the cycling route through villages and countryside close to friendly local people to experience the real local culture and to see the wonderful landscape, beautiful scenery during the cycling trip. 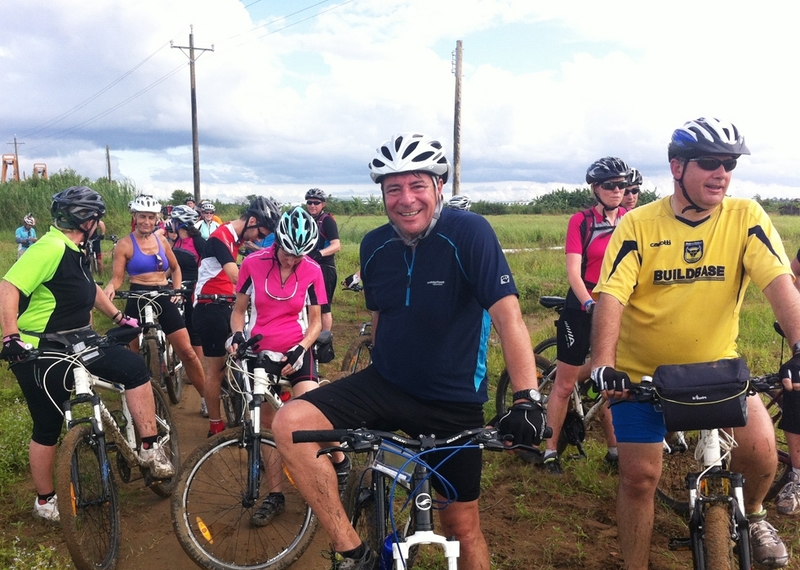 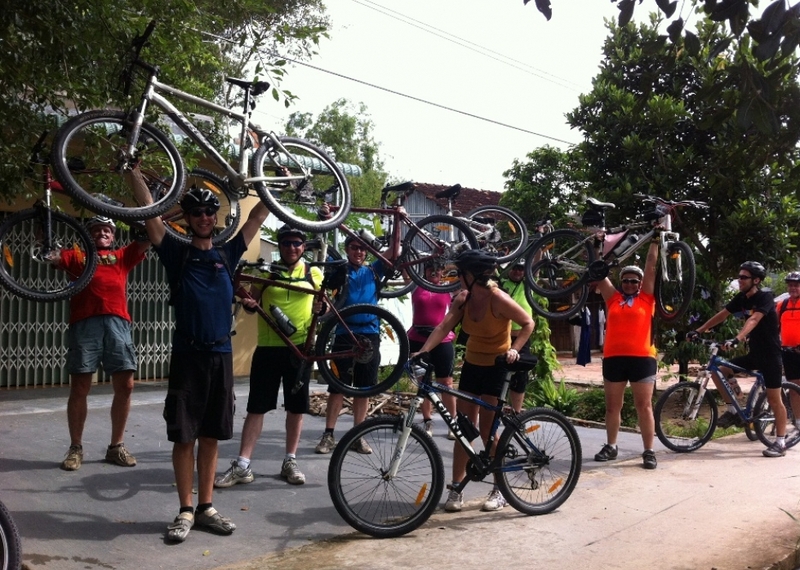 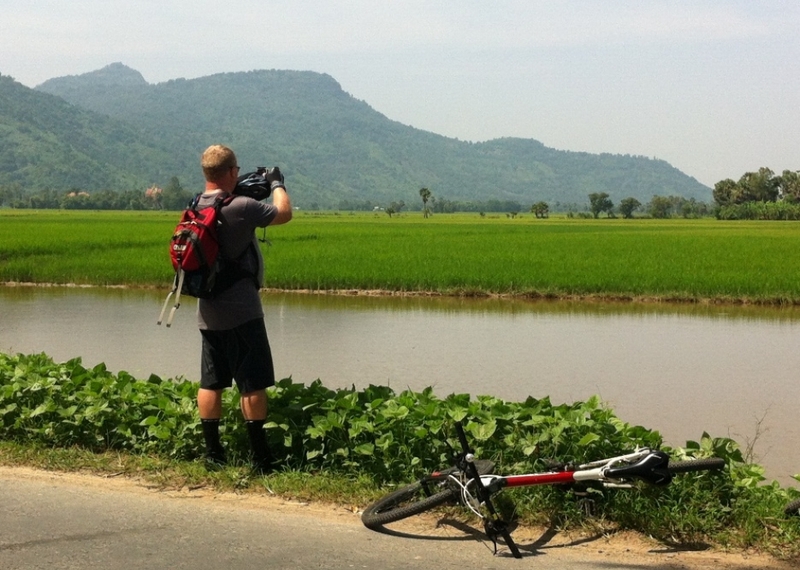 Booking bike tours with Vietnam Adventure Cycling tours are the best way to explore the real countries in Indochina region in southeast Asia; Vietnam – Cambodia -Laos – Thailand – Myanmar. 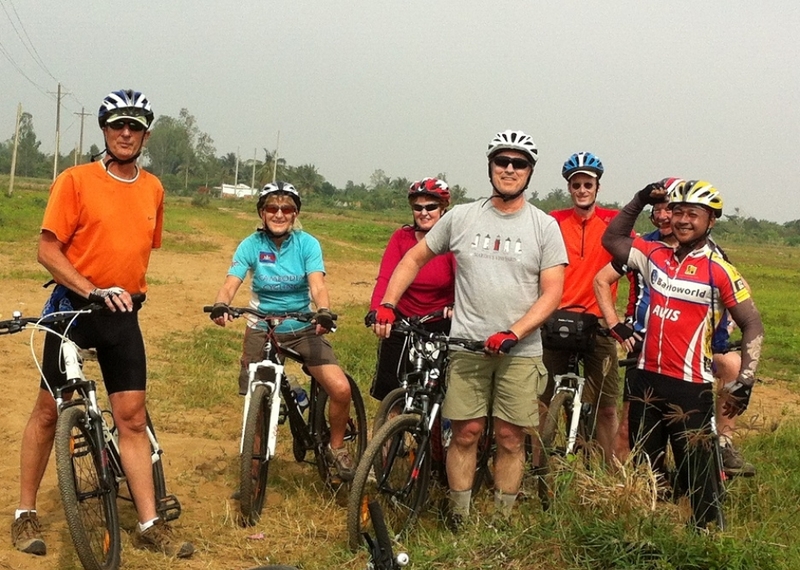 Booking cycling tour with us, ensure BEST LOCAL PRICE, enjoyable of the beaten track, country road, and the back road >>LEAR MORE our cycling rout on youtube.